We do not require customers to have the ad with them to honor a competitor’s ad, but we reserve the right to verify an ad at any time; we also require the store to verify the ad if there is a difference in price greater than 25% from the competitor. 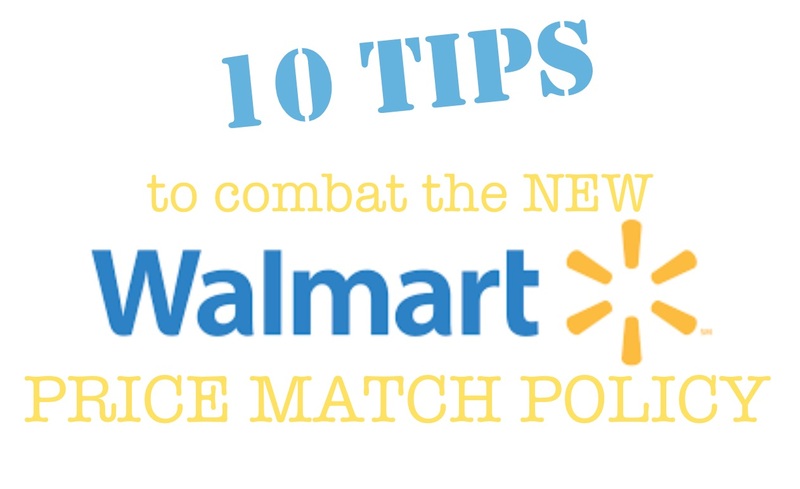 Now that you have the policy from Walmart themselves, here are a few tips to help you make the most out of it and continue to save lots of $$! storage/pantry and you need to buy several, make a quick stop to that store. because I knew I needed several, so it was worth my time and gas money. brand items on sale at other stores (enter frowny face and frustrating grunt! 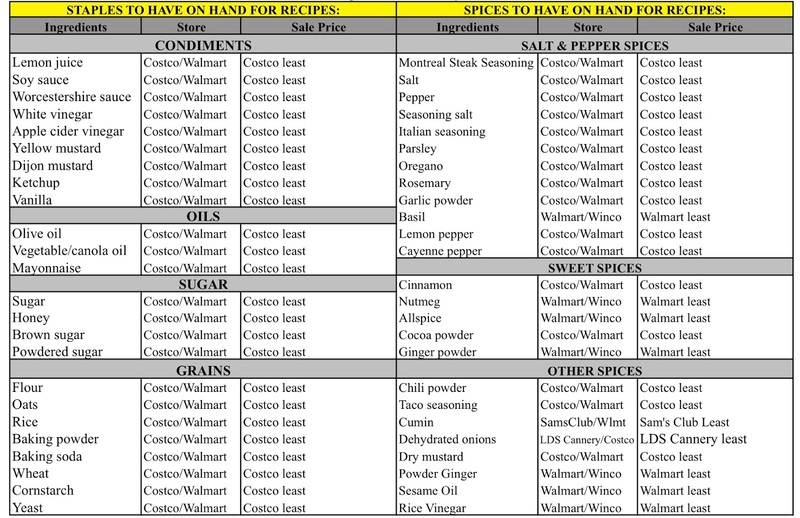 Walmart, you will want to go to those store(s) to buy that particular sale item. and you’ll just have to use up the big container because it was less per ounce. You will normally hear me pushing store brands, which I still do. go on sale for great prices and stock up. stop shopping trip, still price match as much produce as you can at Walmart. matched at Walmart. This stocking up method also goes for meat and dairy items. items each week you have to price match. 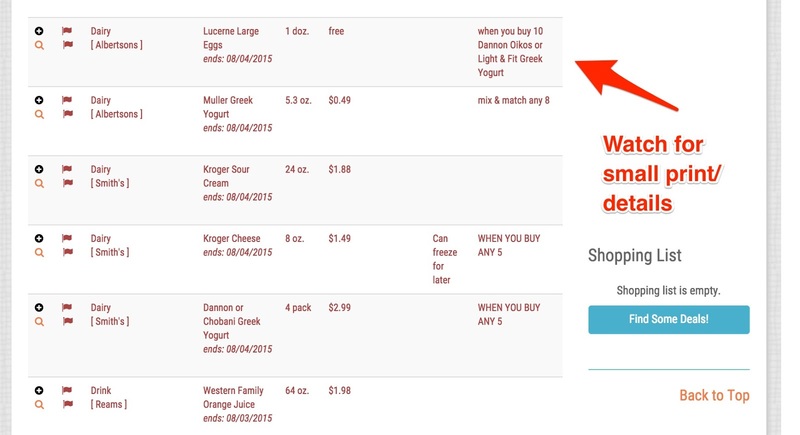 you 1 ½-2 weeks and should help you shop fewer times each week. know what items you need to purchase and where to shop. 9-Watch for the small print. will put in that column to help you be an aware customer. to know what their local customers think and how their store is performing. store the deal is from so they can look it up online. 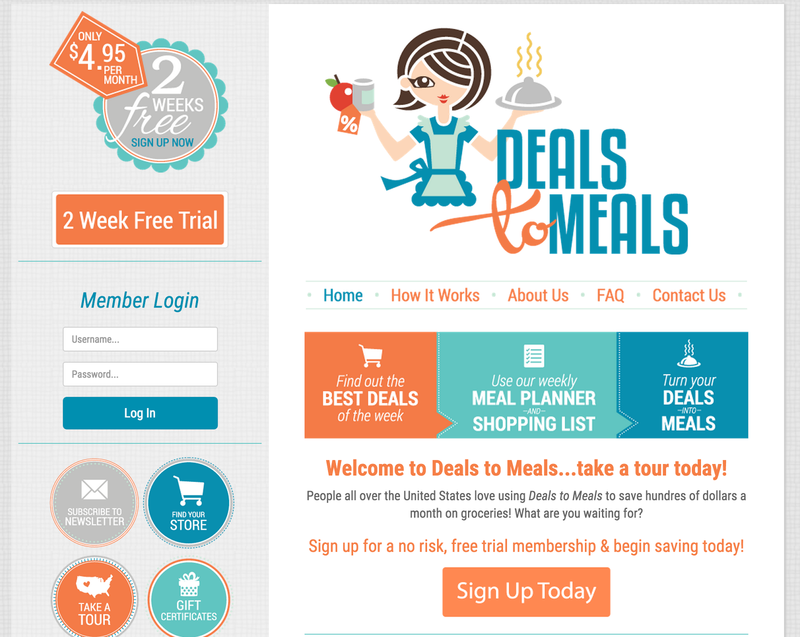 PreviousQ&A for our new Website–How to make Deals to Meals work for you! What the price match for capri sun? I can only see $2.49 and that's a "buy only if needed" Thanks for you help!! The capri sun deal ended sadly yesterday. However, nearly everyone has the Kool Aid Burst Drinks 6 pk. on sale for .88. Or, Albertson's has the Kool Aid Jammer Drinks 10 pk. on sale for $1.49. Sorry, I wrote this post at the beginning of the week when Capri Sun's were on sale. Thanks for noticing that. I'll change that 😉 Thanks for your question. Sorry, I am not sure why your comment got deleted. Thank you for reminding me to put the staple list on this post. I have updated it now and it's there. 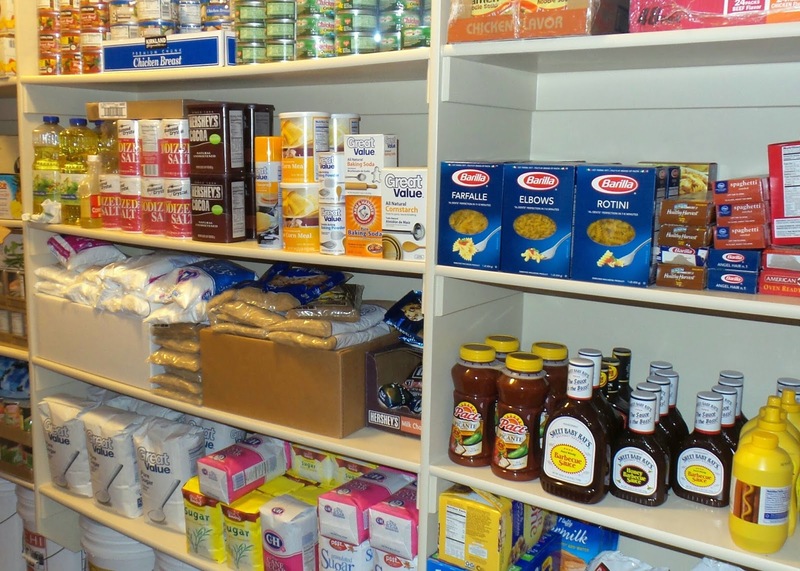 These are all great items to have in your pantry and keep well stocked to help you save money. Let me know if you have any other questions. Thanks! One question that I have. I live in West Jordan area and do not live close to Albertson's. 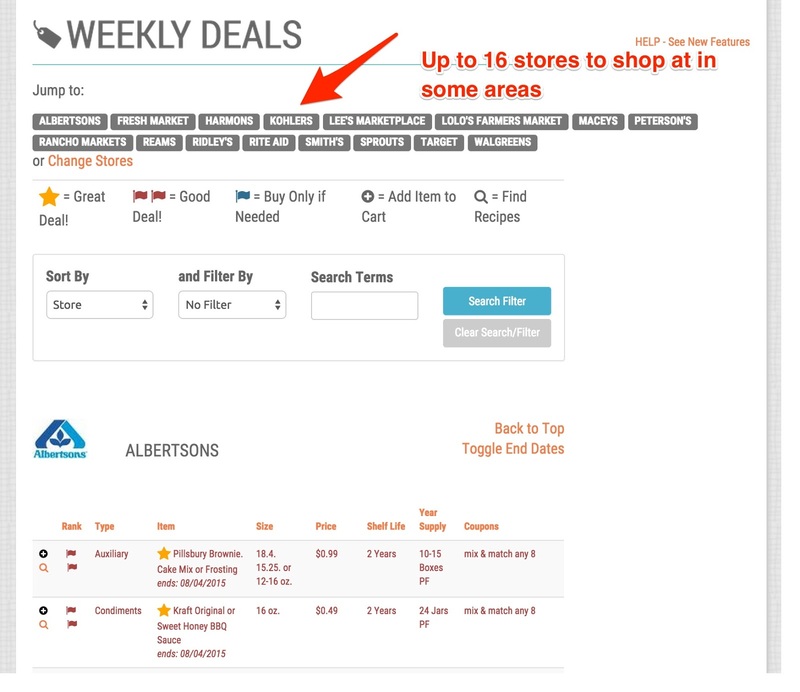 I know you have priced matched in the past things from Albertson's how to you price match their deals if you don't live close to them? Thanks for all your time and services. Also which Walmart do you shop at? Thank you to such an extent! I'm 10 times more energized than I am apprehensive as of right now.I truly have taken in a ton from your site following Saturday when I concluded that I was worn out on paying just about 1000.00 a month for groceries.Thanks for all the amazing work you do to keep us educated of the great sales and deals!! Thank you Sylvia! Let me know if you have any questions about how our site works 😉 Thanks for your comment! Thanks for the staples list, I have been looking for one! I am trying to build up my food storage to have enough for a year for a family of four. Do you have quantities needed per person of the staples? 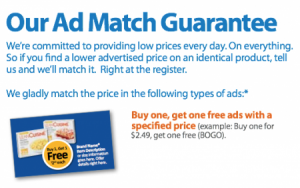 Do you know of any Walmarts in UT that are more lenient now, ie… they'll price match generic brands?